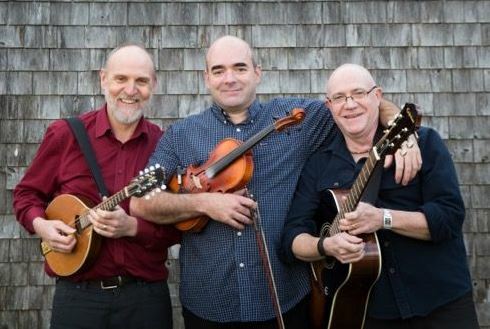 Celtic Rant is a Nova Scotian trio, consisting of Victor Fraser, Rob Wigle, and Rob Greene, specializing in traditional Celtic tunes and folk lyrics, as well as original songs with a Roots/Traditional flavour. Celtic Rant perform stunning harmonies and are proficient on various instruments, including guitar, banjo, mandolin, fiddle, bouzouki, and pipes, while their exuberant onstage camaraderie and good, old-fashioned Maritime storytelling make their live concerts a truly entertaining experience. 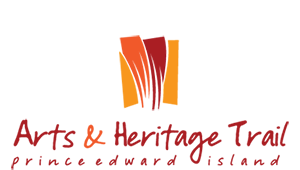 Their latest album Ornaments was nominated for Traditional/Roots Recording of the Year at the Music Nova Scotia Awards in 2018.